Error description: Once we upload the page and we leave it open for a certain amount of time (let’s say 60 minutes) when we press the refresh buttons the report crashes unless we click on the internet explorer reload. 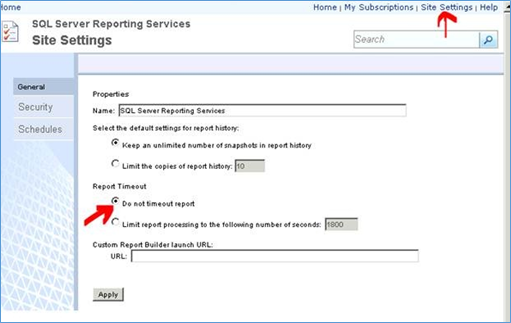 By default, the value for Report Execution Time-Out is set to 1800 seconds (30 mins - system default setting). 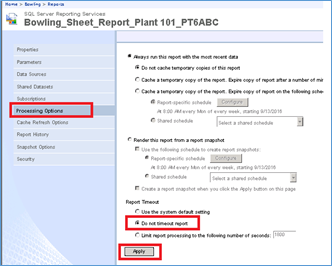 It works fine for auto refresh reports (report will automatically refresh on its time based on given interval) but if user clicks on refresh button in-between, it will result to execution expired because of system default setting. 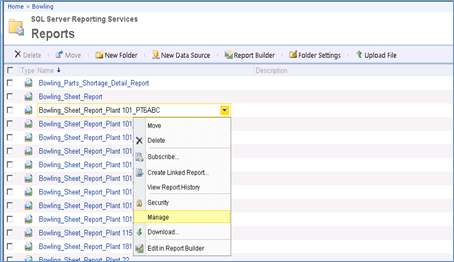 This setting can be updated at the Report Server level or at an individual report level.